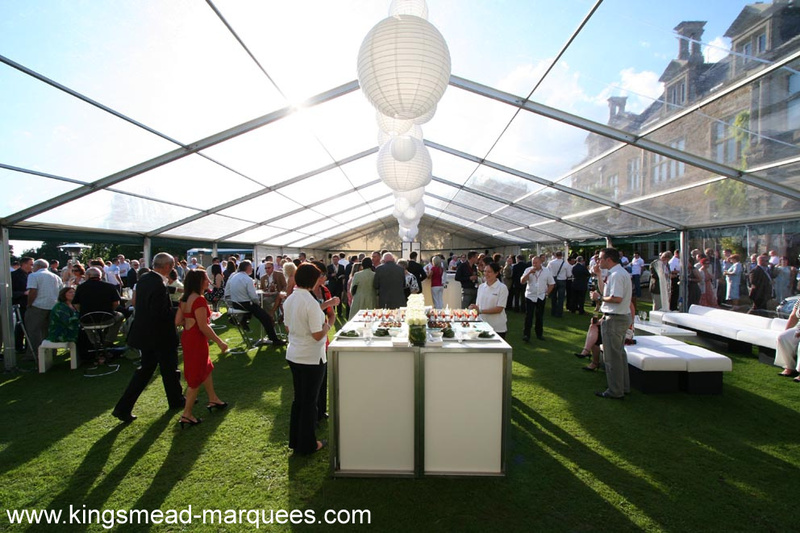 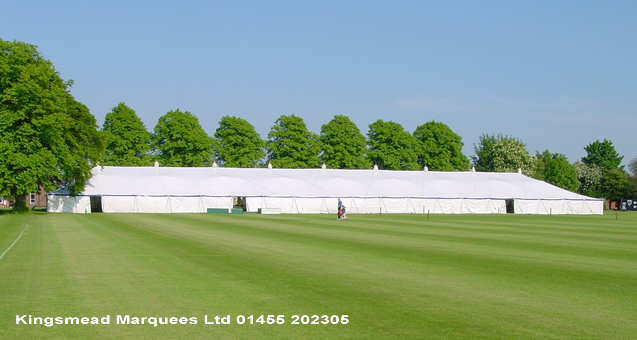 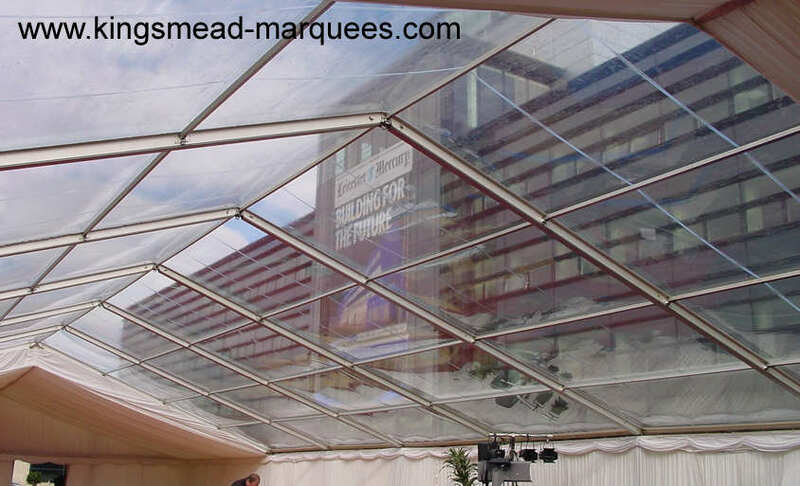 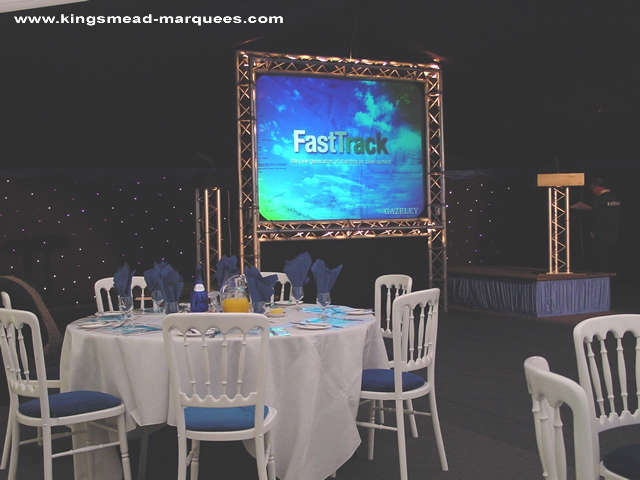 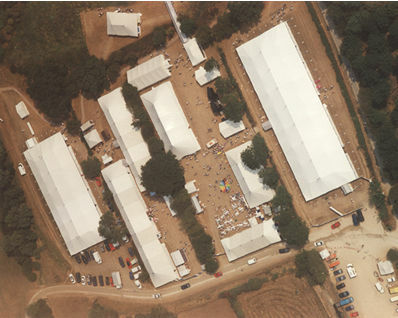 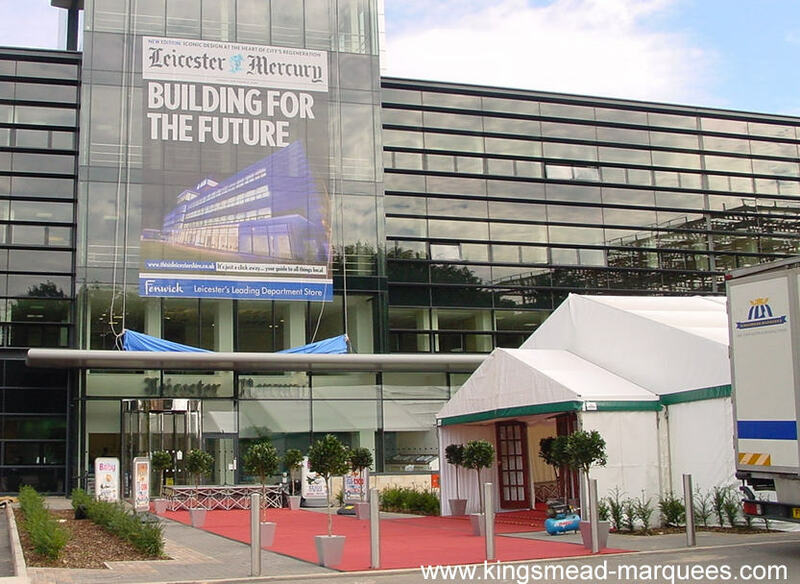 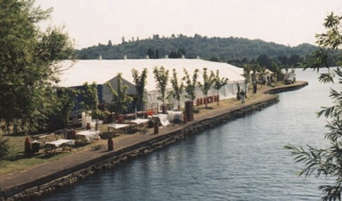 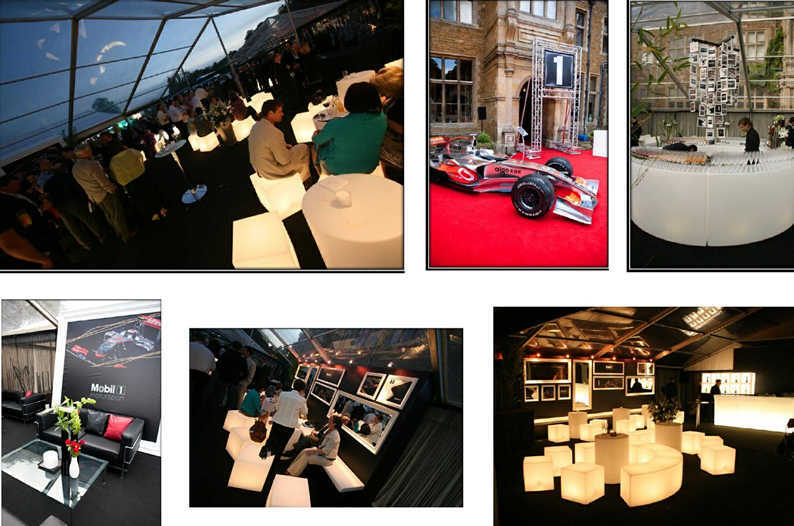 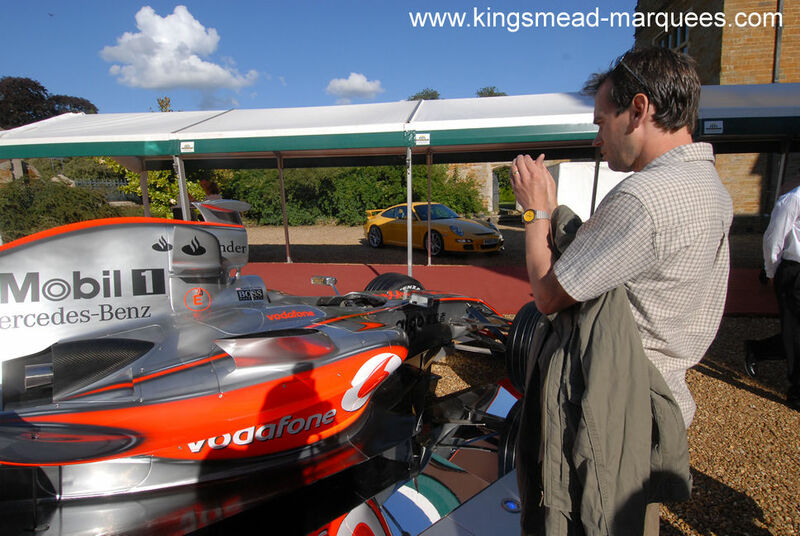 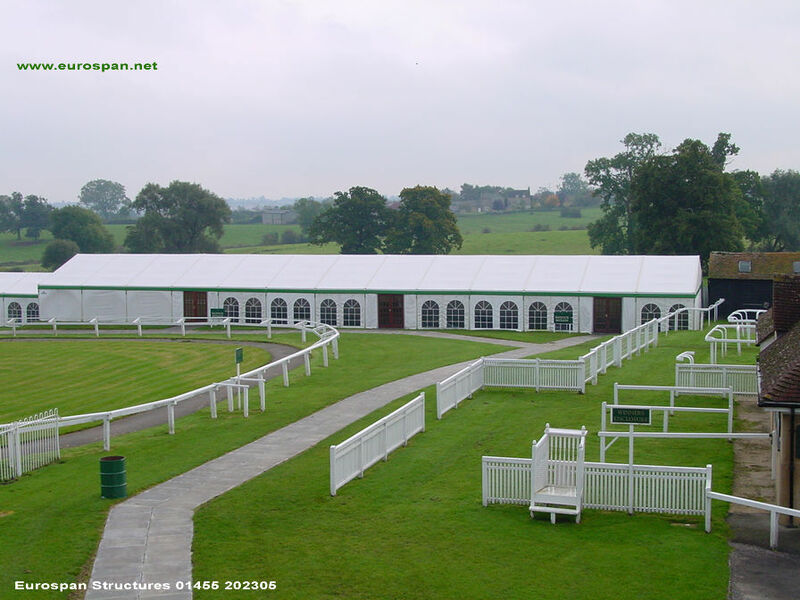 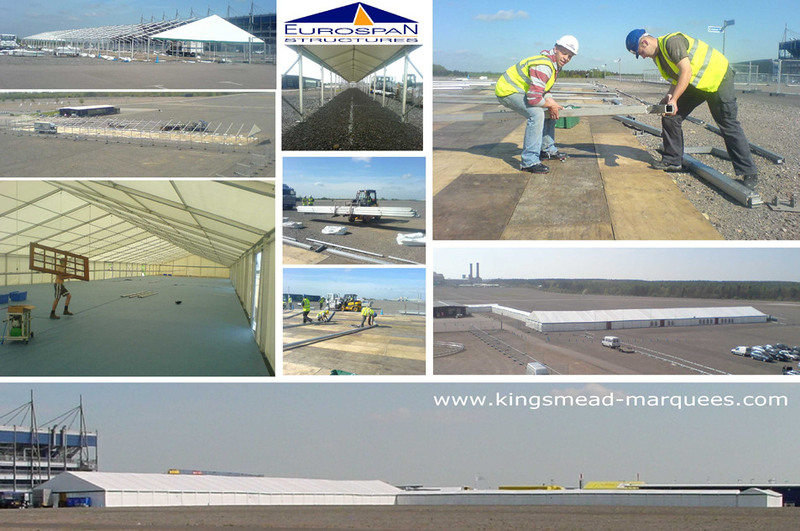 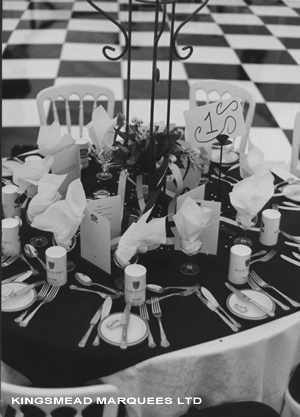 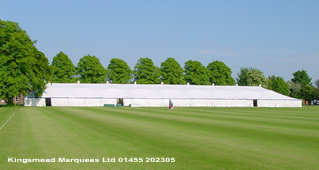 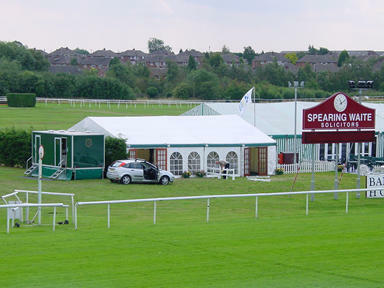 When it comes to corporate entertainment, you will find the range of equipment from Kingsmead to be incredibly versatile, so whether you are organising a company BBQ for 10, or a lavish sit-down dinner for 3500, whatever your marquee requirement, chances are we have been involved in similar projects previously - our experience will prove invaluable. 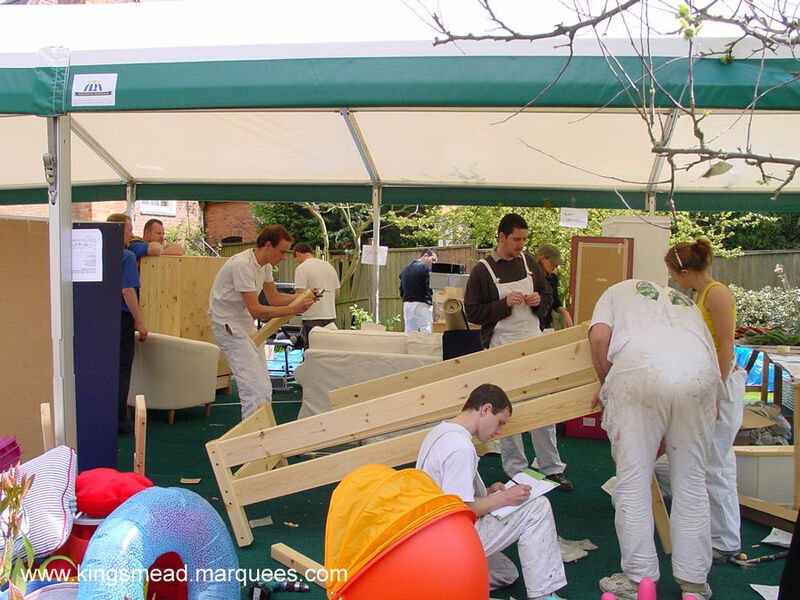 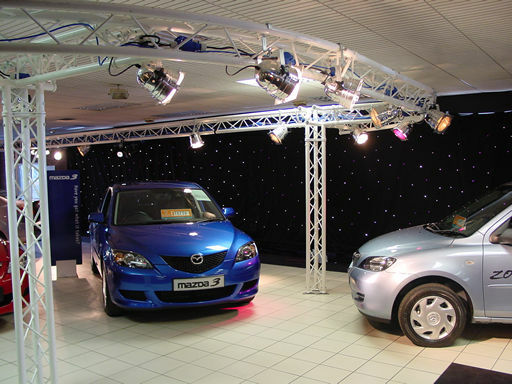 Challenge us to provide you with a imaginative and competitive quotation. 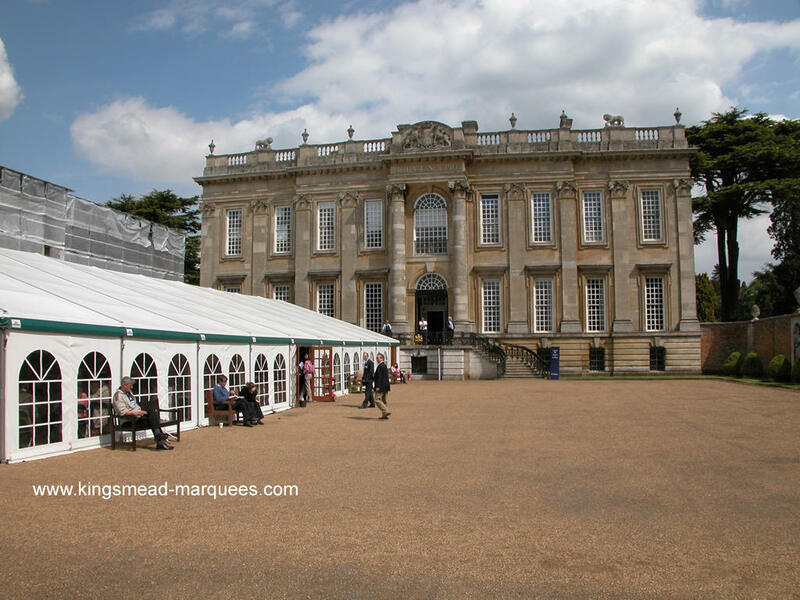 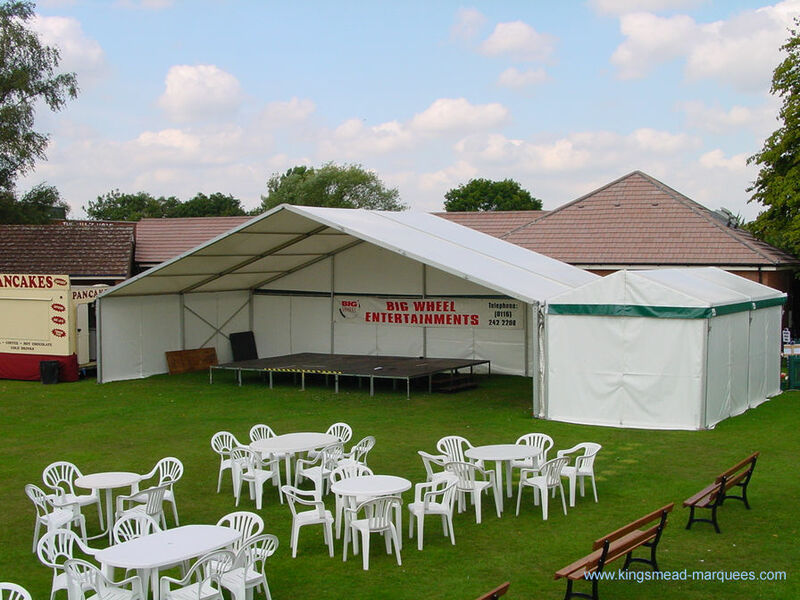 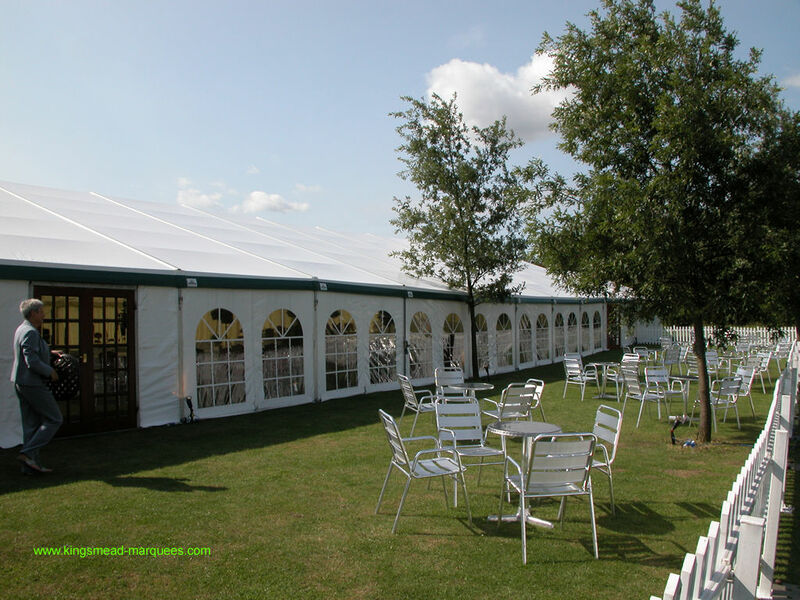 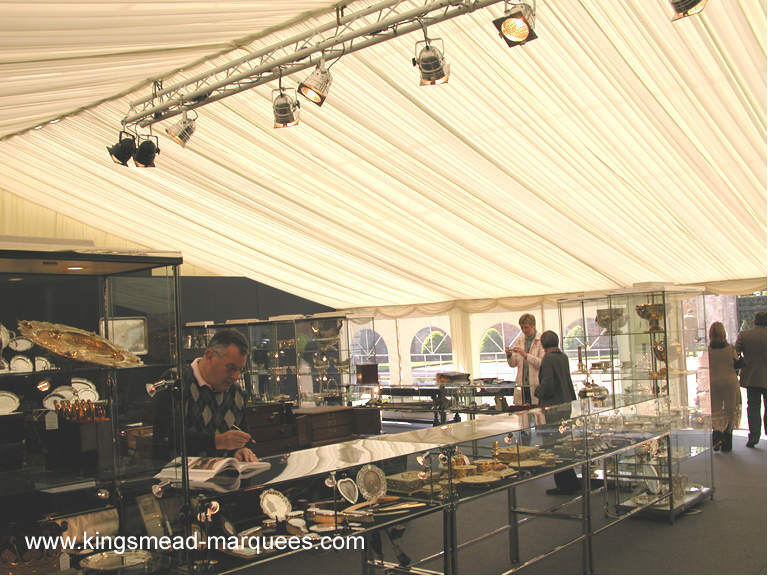 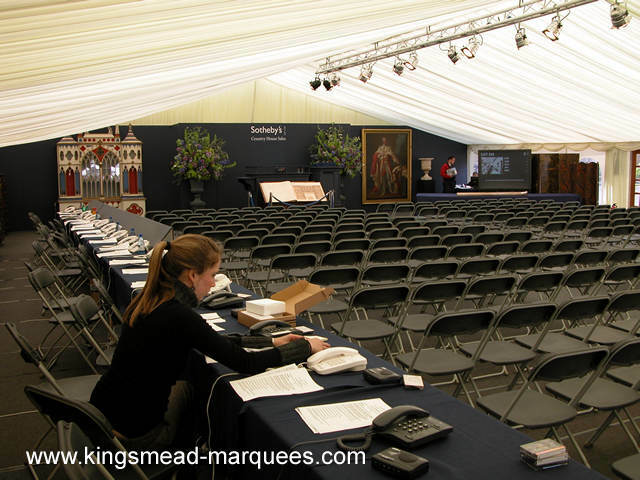 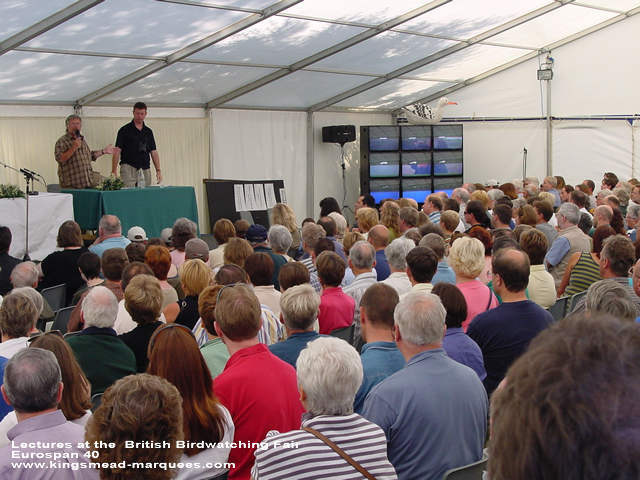 All marquees furniture, heating, lighting, power generation, audio and recording equipment supplied by Kingsmead Marquees for this important county house sale.